Joining yourself with terrorists in the first place is like a suicide missing, you either die in their senseless gorilla war or they kill you anytime you decide to share a contrary opinion. For having a secret plan to surrender and stop killing people, a high ranking Boko Haram Commander was reportedly killed by his colleagues after his plan was busted. 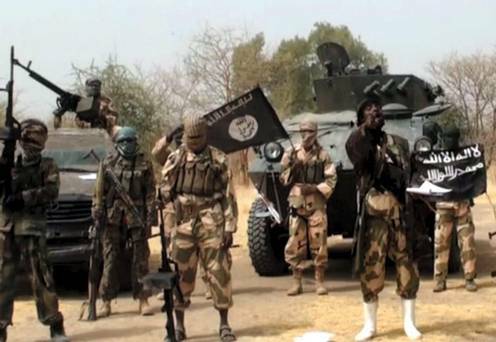 The Boko Haram Commander whose name was given as Ali Garga, a Fulani man from Taraba, had plans to surrender and escape with about three hundred captives from their camp. The deceased who was a very priceless asset because of his extraordinary geographical knowledge of the busy terrain in the northeast that he possessed as a herdsman, was forcefully conscripted by the Mamman Nur’s faction three years ago after his cows were seized by the insurgents. The Nation reported that Ali Garga was making the right contact even with foreign influence, to facilitate who would rescue him and others before he was killed.